Tolerance level of each machine is also different. So the gas purity to impurity levels should strive to achieve a high grade or still below the tolerance level. Sawmill industry in Indonesia will produce biomass waste very much. This potential can be exploited for the use of the gasifier. 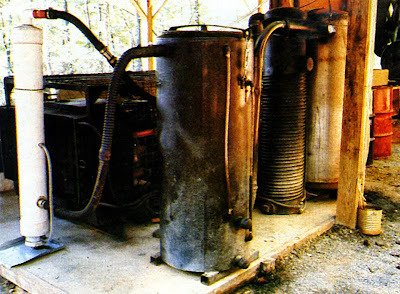 The gasifier will produce a gas that can be directly used as fuel to generate electricity even machines. With these innovations will reduce fossil fuel consumption significantly. Automated greater economic benefits are also obtained by applying this technology, after deduction for expenses such as investment tools, operational, depreciation and outputs obtained. 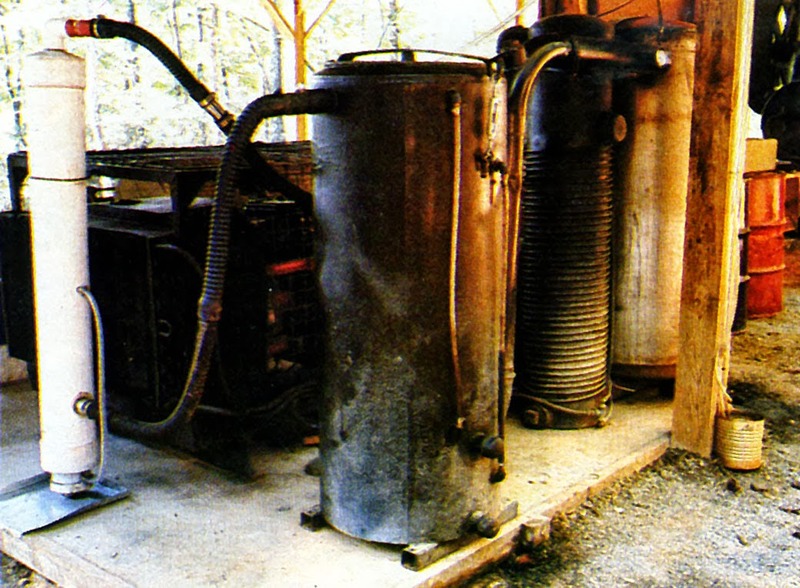 To get quality gas is cleaner from impurities, some places use charcoal as a gasifier feedstock. Charcoal can be obtained from the traditional charcoal producers or charcoal manufacturer with modern technology. Charcoal as residue from gasification of wood waste can also be used as feed in charcoal gasification. Charcoal gasification also has a lot to do. This technology will be more competitive as a result of expensive fossil fuel because the reserves dwindling and environmental issues related to global warming.